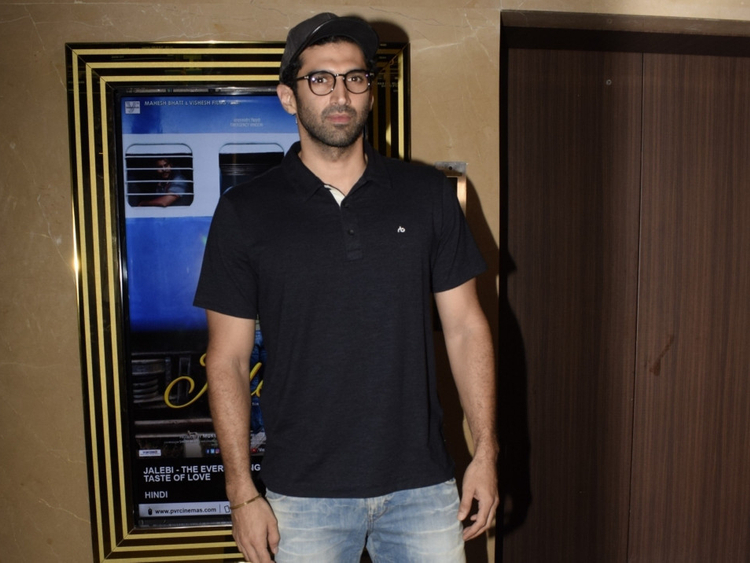 Actor Aditya Roy Kapur says the failure of ‘OK Jaanu’ hit him hard, adding that it was tough to be optimistic about his next project. While Roy found success with ‘Aashiqui 2’, the actor failed to elicit expected response with projects such as ‘London Dreams’, ‘Action Replayy’, ‘Daawat-e-Ishq’, ‘Fitoor’ and ‘Welcome to New York’. “You know, I think everyone is different. I think in the case of ‘OK Jaanu’, it hit me a little hard actually. Even the one before that hadn’t you know, so it was like a double whammy so to speak,” said Kapur. ‘OK Jaanu’ is the remake of filmmaker Mani Ratnam’s Tamil hit ‘OK Kanmani’. It revolves around a young couple, Tara and Adi, played by Shraddha Kapoor and Kapur, and the film released in 2017. “But yeah, I do shut off for a while maybe from the world. I do clamp down and I am to myself for a while but I think I am just processing what has happened to make peace with it and then not letting that dictate the attitude with which you carry yourself, you know. Because that’s not the idea,” added Kapur. The actor opened up about his way of dealing with failure when he appeared on Karan Johar’s chat show ‘Koffee with Karan’, with actor Sidharth Malhotra. The episode will air on Sunday on Star World.